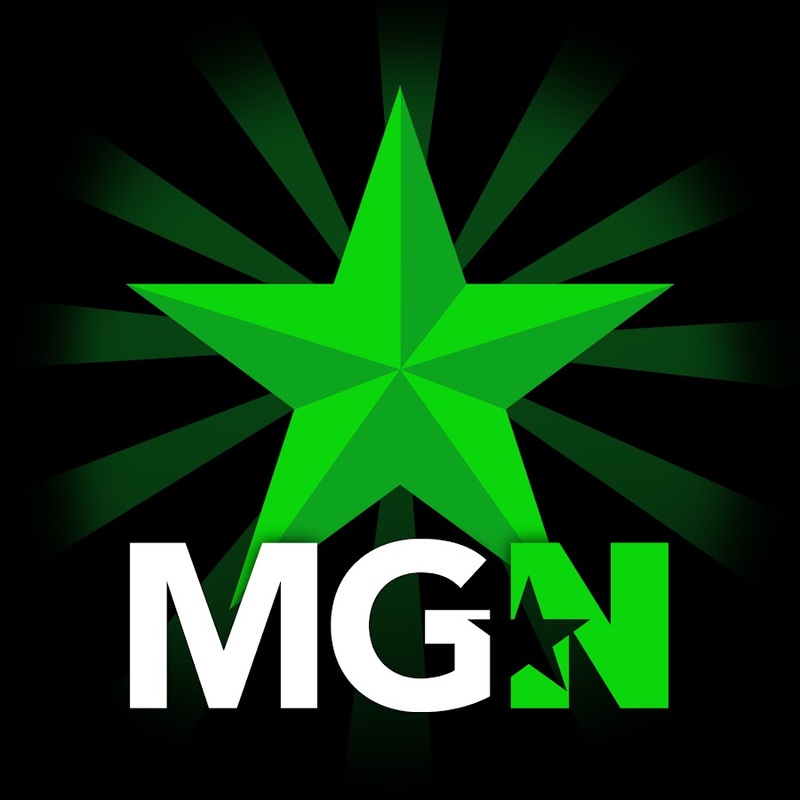 rumandapples | MGN - A Community of Gamers! Rumandapples incorporates witty and hypnotizing Humor with sarcastic satire involving multiple topics to a almost neurotic pace guaranteed to make you laugh and question the very mind that created such things, creating various videos involving theory, sub culture and crazy bag deep concepts, laced with humor and sarcasm with dry wit and Psychotic usages of speaking. Rumandapples & Roshu666 AKA RoshuGaming, have come together and created a gaming updates/opinion podcast called "Across the Pond" in 2014. The Rumandapples Show was developed in early 2014 and continues to grow in its popularity. Across The Pond was changed to Uncivilized Banter with Roshu returning to the co host seat with Rumandapples.